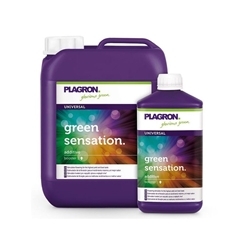 Specially developed for the last 4-6 weeks of flowering, Green Sensation is a strong booster which will increase both your yield and the flavour of fruits. 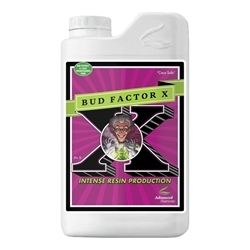 Buddha Tree Meta-Boost is a flowering stimulant which increases the plants metabolism converting nutrients into usable energy. 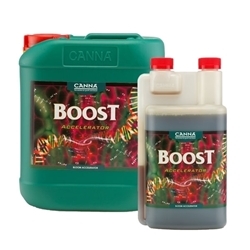 Meta- Boost is rich in Seaweed and naturally occurring plant stimulants. 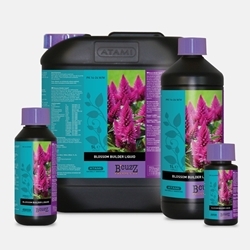 The flowering phase is where you see if all your attentive hard work has been successful, but before you see the final results you will need to supply your plants with boosters and bloom formulas. 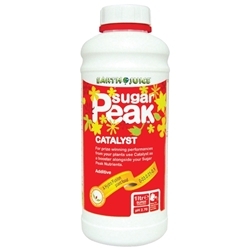 Your plants require increased levels of potassium and phosphorus in order to fruit and flower. 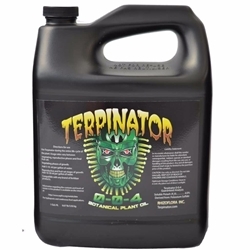 You will need to be very vigilant during this phase as each plant may have different demands and needs. 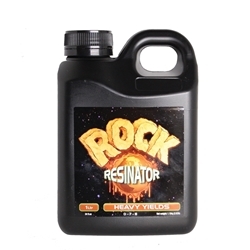 Some plants need more stimulation to increase flowering whilst others may respond quicker. Customers are welcome to ask for advice, due to the large range of products on the market we may be able to help guide you to the best product to use. 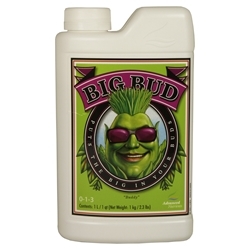 We sell a large variety of different formulas including popular brands such as BioBizz, B’Cuzz, Canna, Atami, Hesi, Cx, Vitalink, House and Garden, Growth Technology and more!